Surround yourself with sensational style. There's more than meets the eye accented with the artistry of the Salvatore Ferragamo® Adjustable Belt. Iconic Double Gancino-bit buckle hardware. 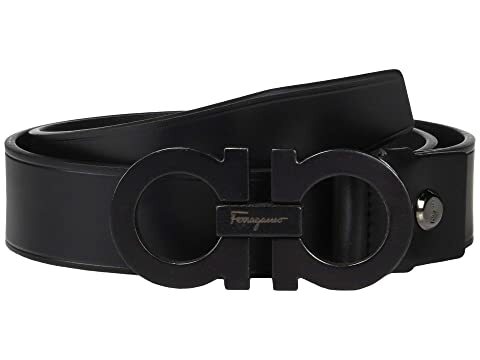 We can't currently find any similar items for the Adjustable Belt - 67A061 by Salvatore Ferragamo. Sorry!